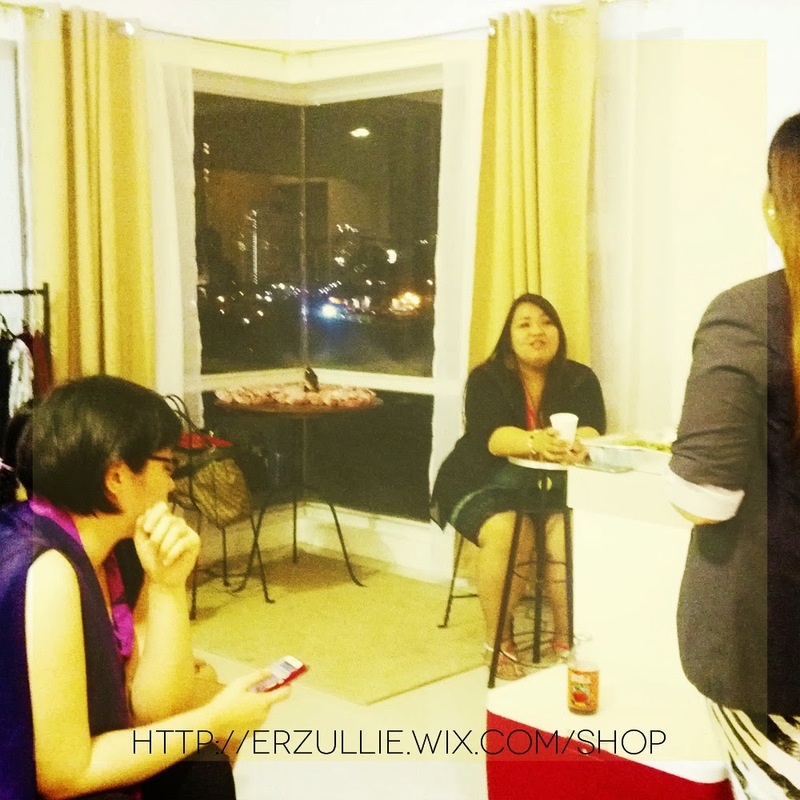 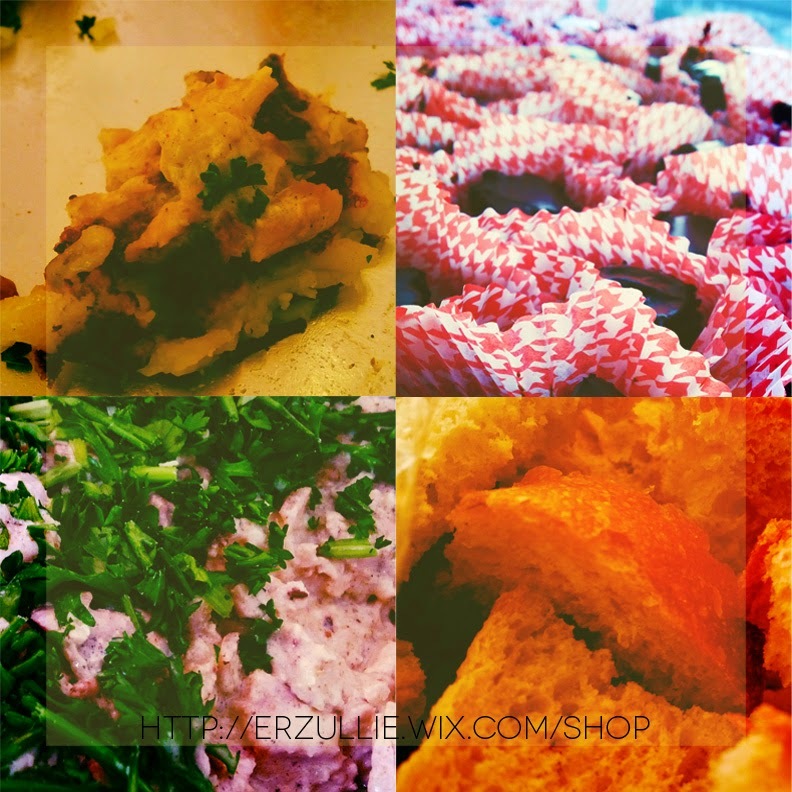 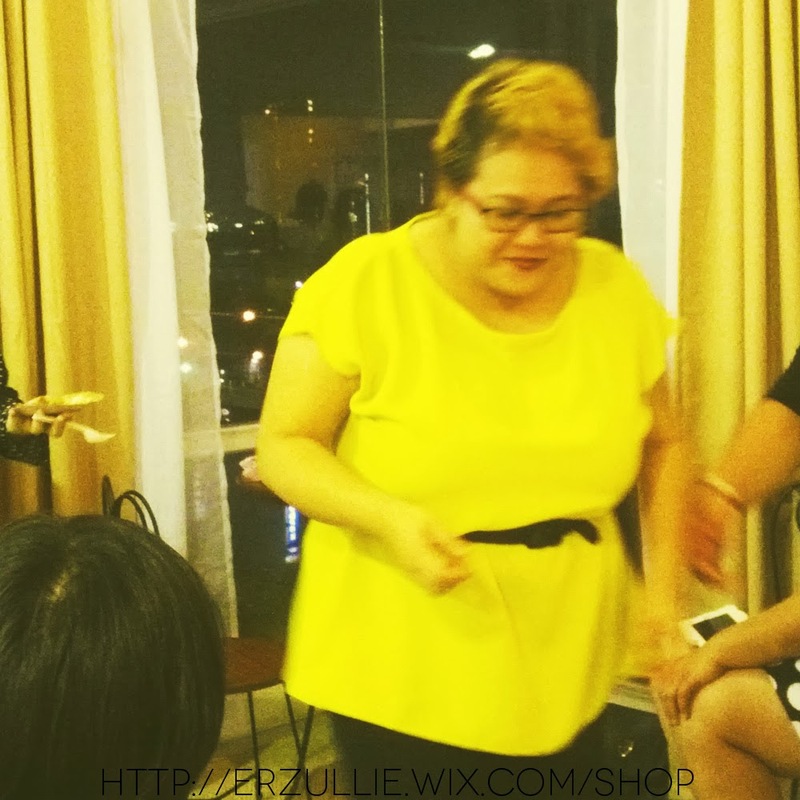 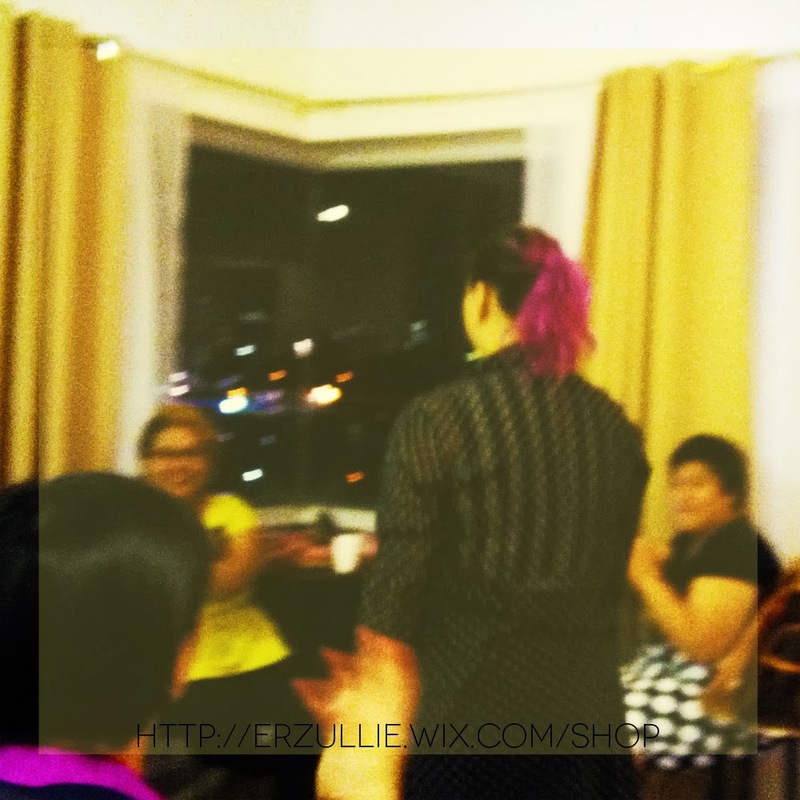 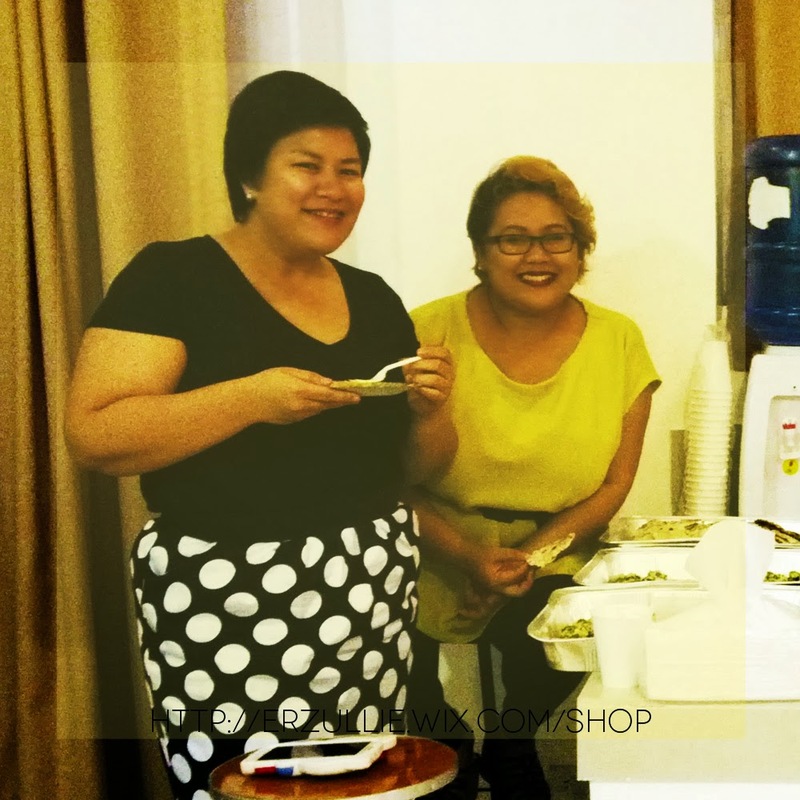 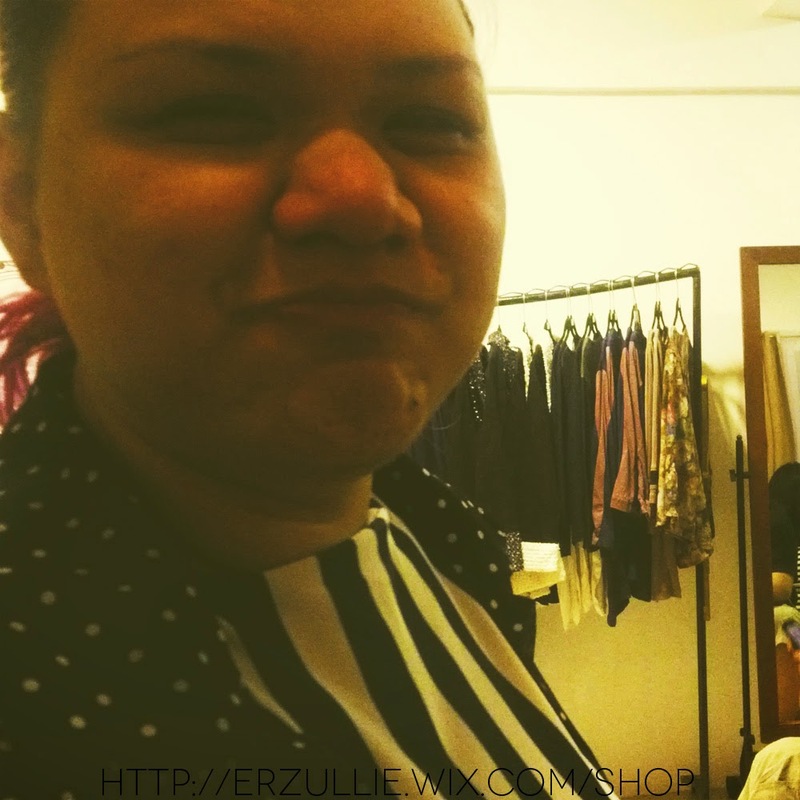 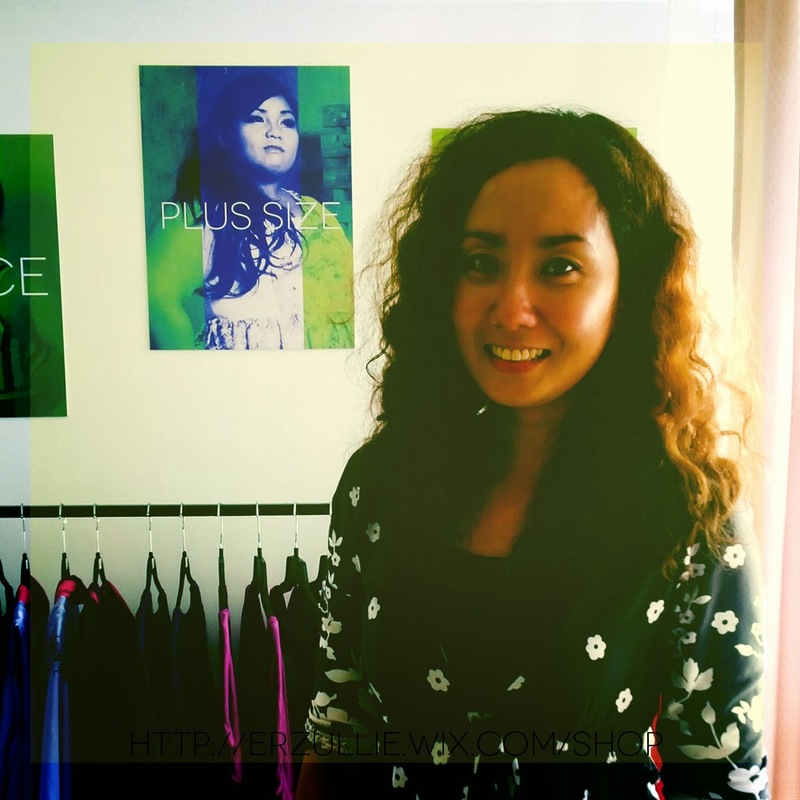 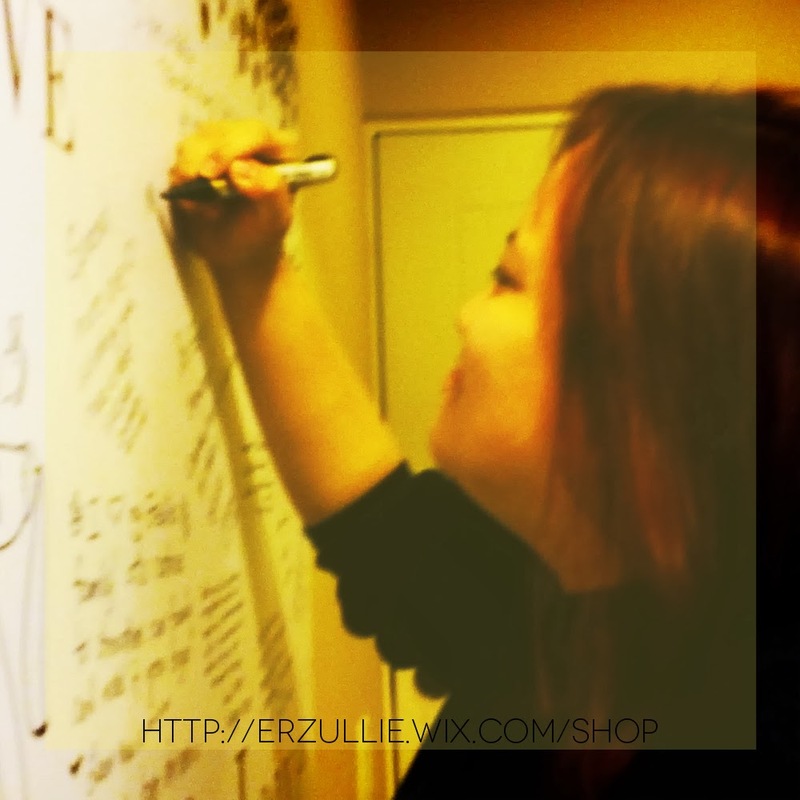 We would like to thank all of the Erzulliestas that joined the Erzullie showroom house warming party last February 15, 2014, Saturday. 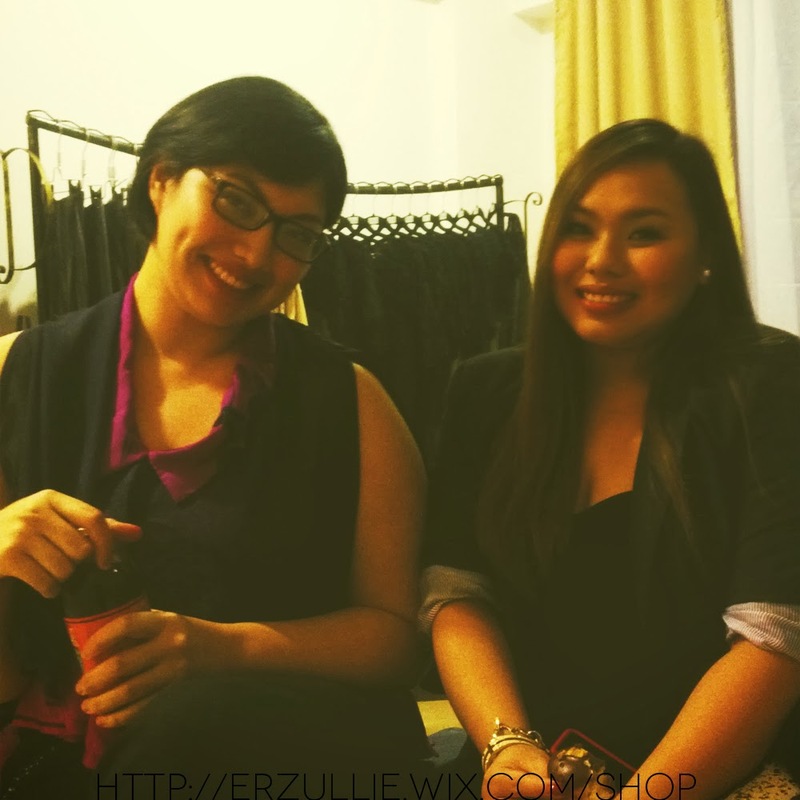 You girls are amazing! 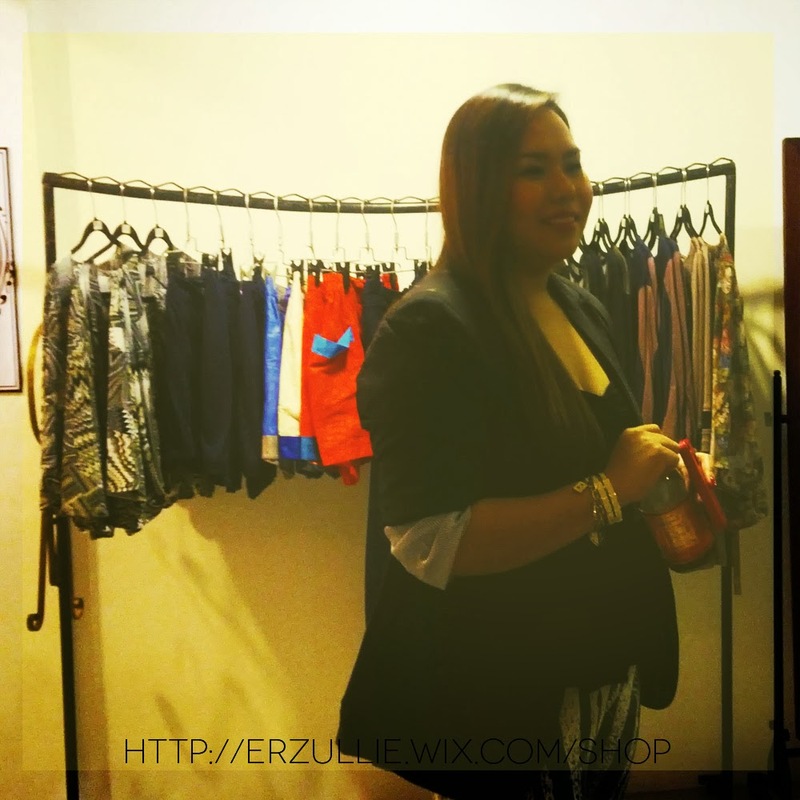 Details for showroom appointments to be released soon. 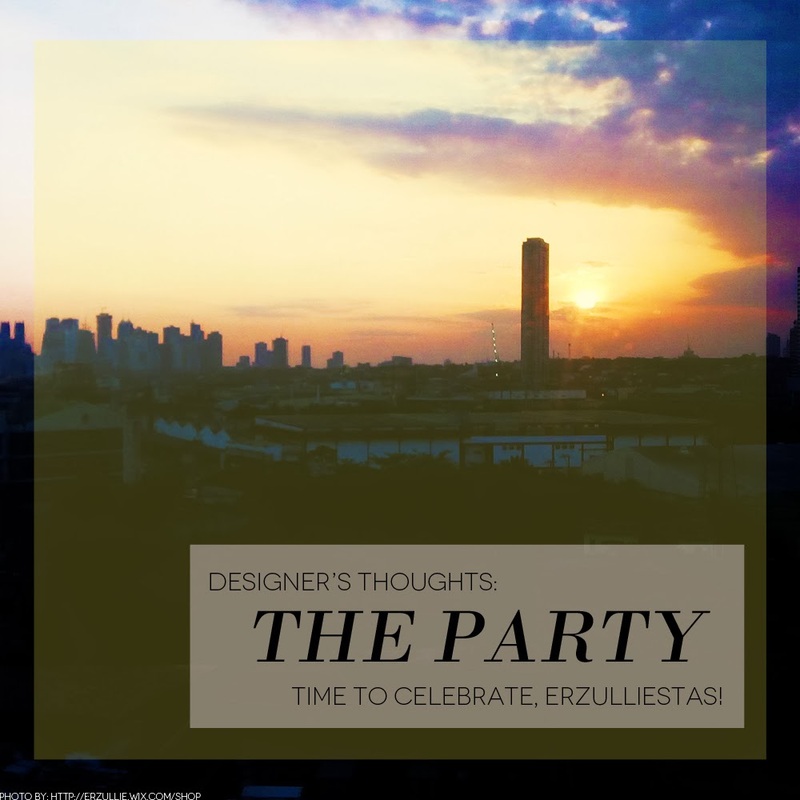 Check out the party photos below.